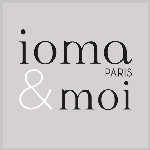 The IOMA Ultimate Generous Serum instantly smooths your features, and tones and protects your facial skin to defy time. 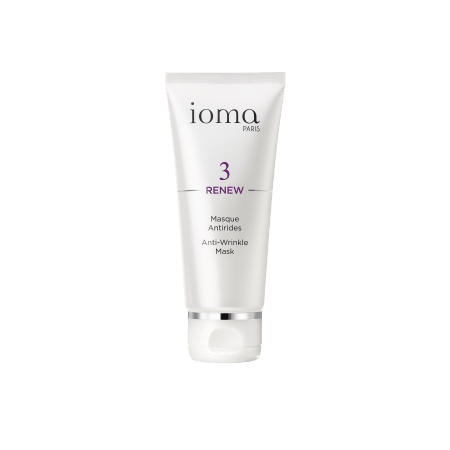 Day after day, your face rediscovers its flexibility and youth. 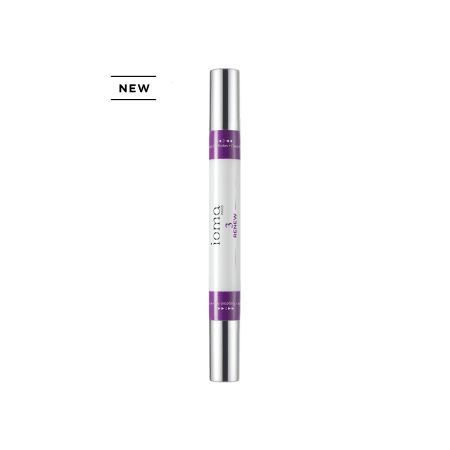 The Ultimate Generous Serum’s unique gel texture enables the perfect assimilation of the active ingredients by the skin. Water (Aqua), Butylene Glycol, Glycerin, Pentylene Glycol, Ammonium Acryloyldimethyltaurate/Vp Copolymer, Dipeptide Diaminobutyroyl, Benzylamide Diacetate, Acetyl Hexapeptide-8, Tripeptide-1, Palmitoyl Tripeptide-1, Palmitoyl Tetrapeptide-7, Sodium Chloride (Sea Salt), Carbomer, Polysorbate 20, Dextran, Sodium Hydroxide. 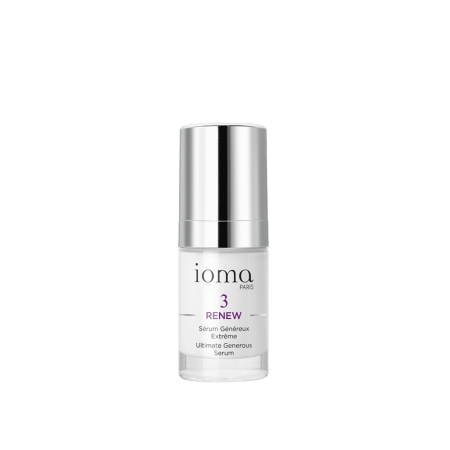 This serum works directly on all the signs of aging and helps prevents the appearance of new signs. Thanks to its instant tensor effect, this expert treatment visibly smoothes your features and tones your skin. Browse our selection of recommended products with Ultimate Generous SerumI personalize my Beauty ritual.